I initially thought that this was my September favourites post, but then I realised that it is indeed time for October favourites! These past few months flew past at an alarming rate. 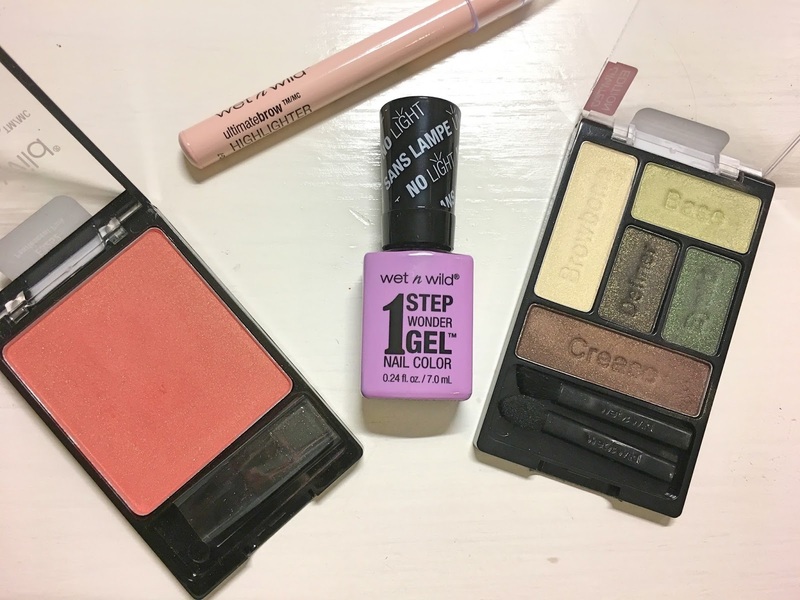 I've been loving experimenting with different skincare and makeup bits, so here are my favourites. 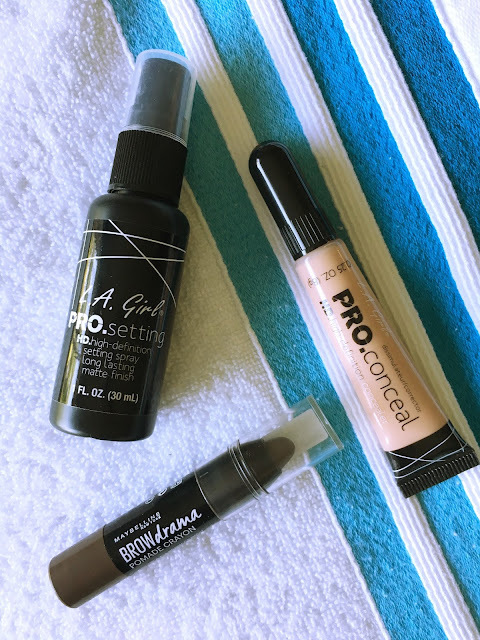 I did a review on these two products here and I've been loving them this month. They smell exactly like summer should and the scent lingers lightly on my skin. Both are very nourishing and creamy, perfect for dehydrated summer skin. I've been using this cream every day since I ran out of my Benefit moisturiser sample. I spoke about it here and I love the fact that it hydrates my skin so effortlessly. No gimmicks or fancy claims, just pure hydration. I wanted to do a "drugstore setting spray face-off" but instead I'm almost finished with this bottle without touching any of my other bottles for most of the month. At R85 this isn't the most economic of the bunch, but it's perfect to throw into your handbag or your suitcase. It produces a fine mist and makes my makeup last all day long. My skin tends to eat my foundation, but at the end of the day I find that with this there's still foundation left to remove. Another favourite L.A. 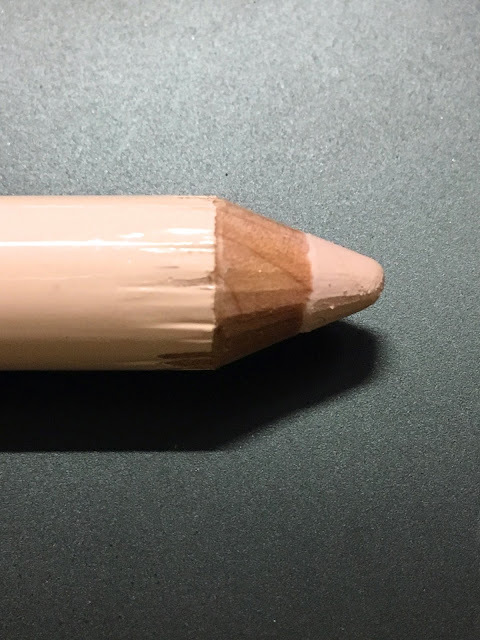 Girl product is this concealer in the shade "Natural". 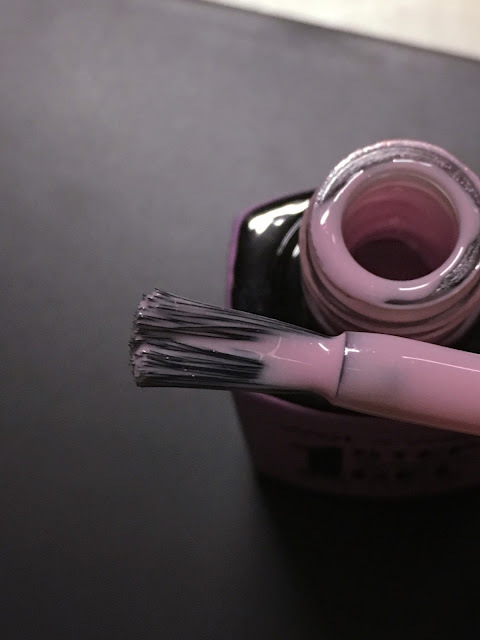 I don't love the brush on this as it usually ends up a mess if you squeeze the tube a bit too hard. The concealer itself is quite thick but still very blendable. I use this for under my eyes on top of my corrector, as well as on blemishes or any red spots. It doesn't crease but I do find that I have to apply an eye cream underneath. I can't remember the exact price, but I do know that it's very cheap (cheaper than the setting spray) and it lasts a long time. Maybelline Brow Drama Pomade Crayon in "Dark brown"
This little chubby crayon has transformed the way I do my brows in the mornings. I don't draw in each hair precisely, I tend to just go over the entire brow (focussing on the beginning and end parts) and then kind of blend it out and clean up the edges with a bit of concealer. The crayon is soft and has a pointed tip which makes my job of filling in my eyebrows very easy. It's easy to blend and the colour is a good match for me. It's also a twist-up crayon which means that I never need to sharpen it. It costs around R110 and I got mine from Dischem, but Clicks should also stock it. I have been obsessed with this necklace that I bought from Lovisa a while ago. 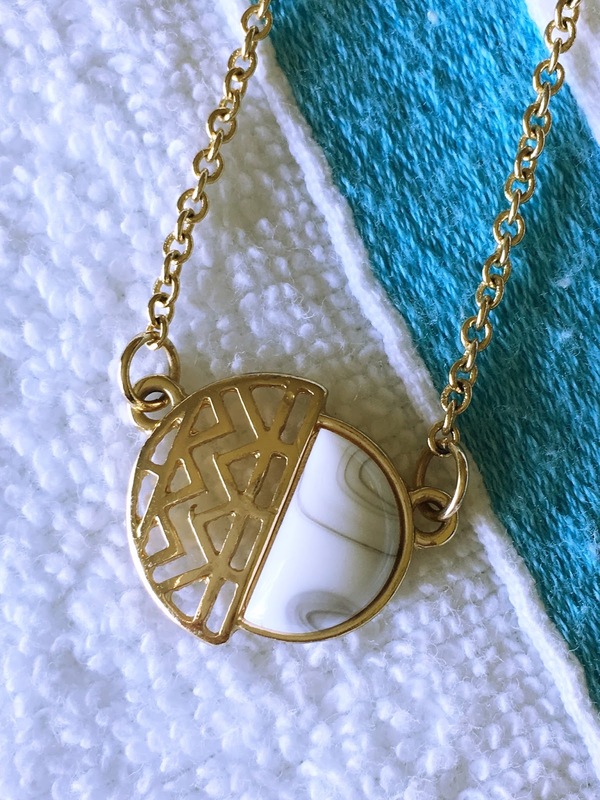 Half of the pendant is marble and the other half is kind of an Aztec symbol thing. The necklaces are normally too short for my personal taste, but I also bought a pack of three bracelets and the bracelets each included an extender chain, so I used one of them for the necklace. It goes with absolutely everything and looks very summery and modern. And those were my October favourites! What were your favourites? Let me know in the comments section! 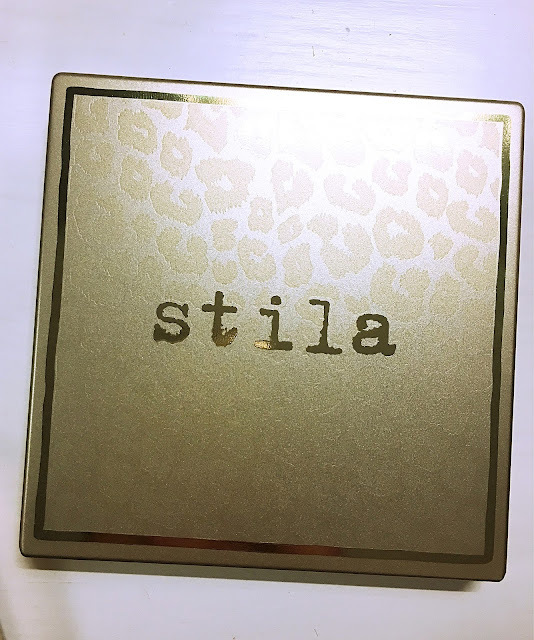 New launches from Stila always makes me excited because I really enjoy using their makeup. 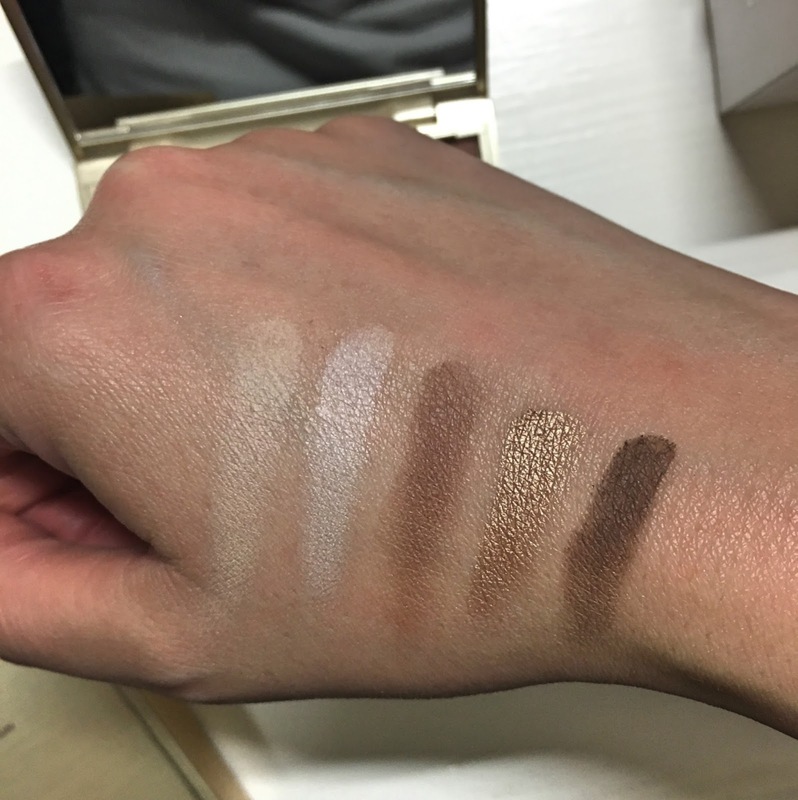 This new palette comes in three different shades, ranging from very fair skin to quite dark skin. They state that if you want your makeup to look natural you need to choose the palette for your skin tone. If you want more of a dramatic makeup look, you need to choose a palette darker than the one for your skin tone. I chose the one just darker than my skin tone, Light/Medium. Firstly, let's talk about this packaging for a second. The packaging is square, slim, and is faded gold with animal print on it. How stunning! 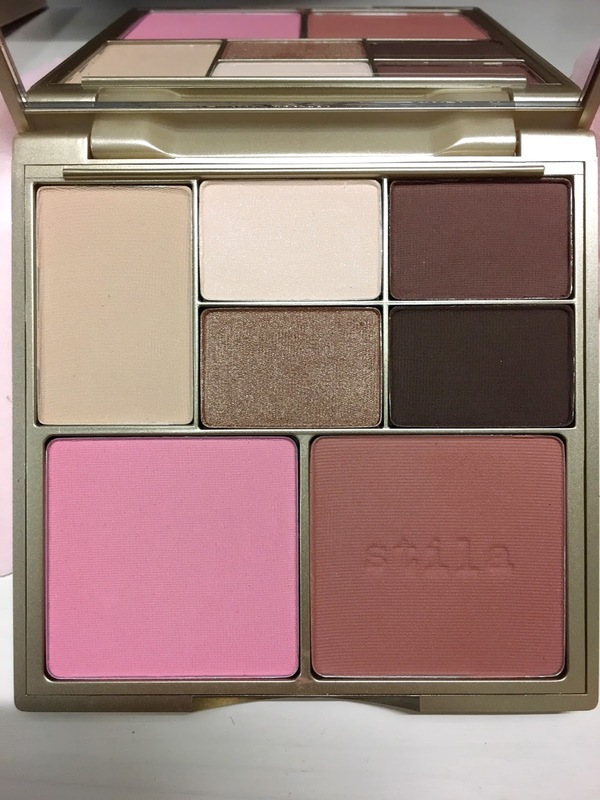 Inside the palette is a large mirror, two blushes, and five eyeshadows. 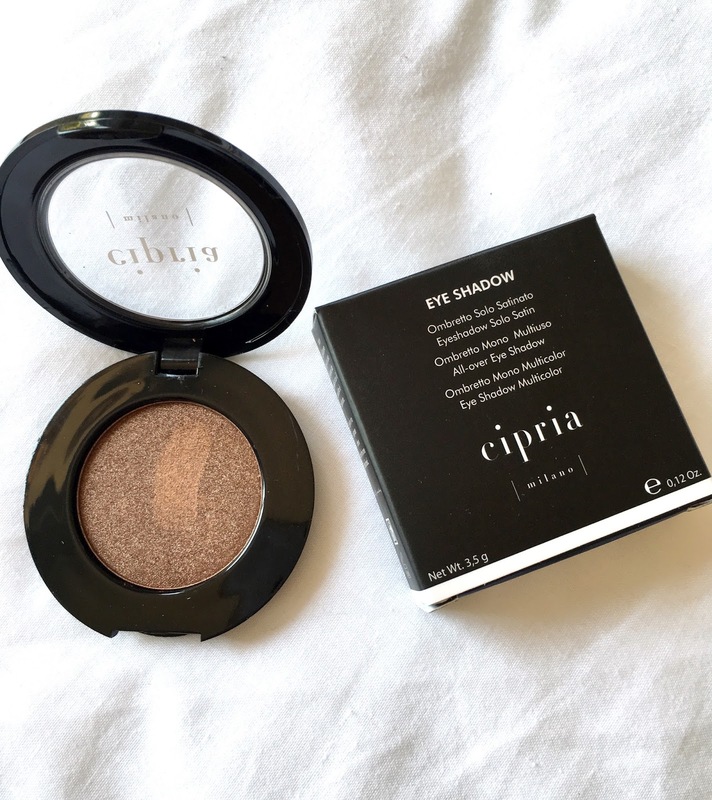 The eyeshadows consist of three mattes, one matte with the slightest hint of shimmer, and one metallic shadow. The pigment and colour payoff are good, and the metallic taupe stole my heart from the minute I laid eyes on this palette. 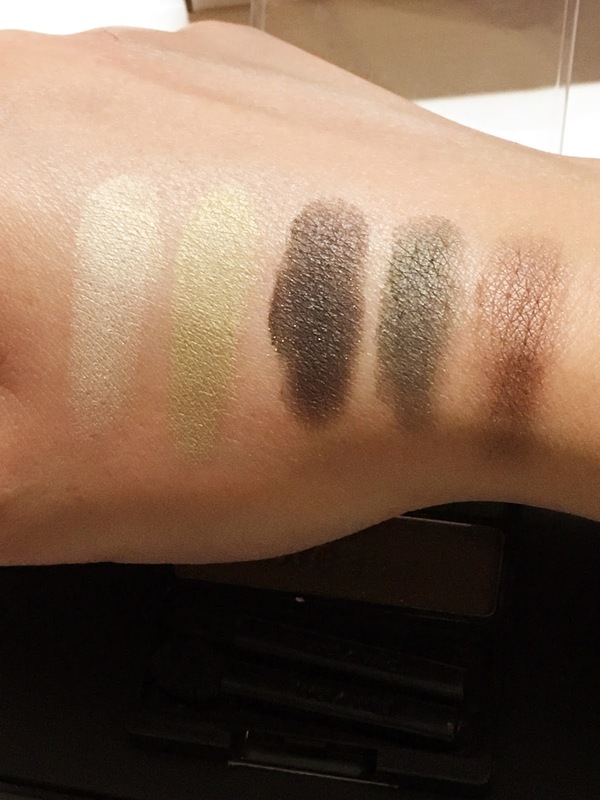 From left to right: matte sandy beige shade perfect as an all-over lid colour or brow bone colour (Artistic), a vanilla shade (Dazzling), a rich chocolate brown with red undertones (Spontaneous), a metallic taupe (Ambitious), and a cool-toned chocolate brown (Mischievous). The eyeshadows last very well throughout the day. The other day I applied eyeshadow primer and wore Artistic all over the eyelid and brow bone with a heavy dose of Ambitious over the lid, and it stayed put for an impressive eight hours. At first I wasn't too fond of the blushes (Charming and Angelic), but they've since grown on me. Charming seems too bubblegum pink for me, and Angelic seems too brown, but mixed together they look beautiful on my cheeks. The staying power on me is not that great, but then again, no blush really lasts very long on my skin. 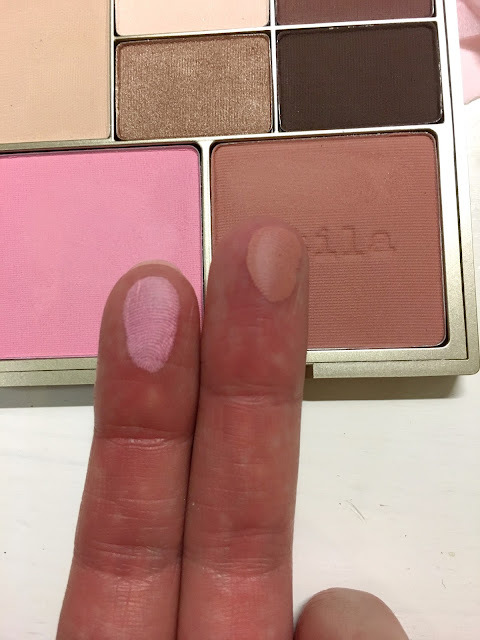 Overall I like this palette, but I don't think that this is Stila's best work. I think some of their other palettes are just as good quality, or even better quality. However, this palette's packaging is very pretty and sturdy and you get two blushes and a big mirror, all for under R400. If you have your heart set on one of these palettes, rather hold out for a promotion like I did. I bought this at the Woolworths Beauty Fair when they had a 20% off special if you bought two makeup or skincare products. Do you own this palette? What do you think? Let me know in the comments section. ...and getting caught in the rain. I bet you have that song stuck in your head now! 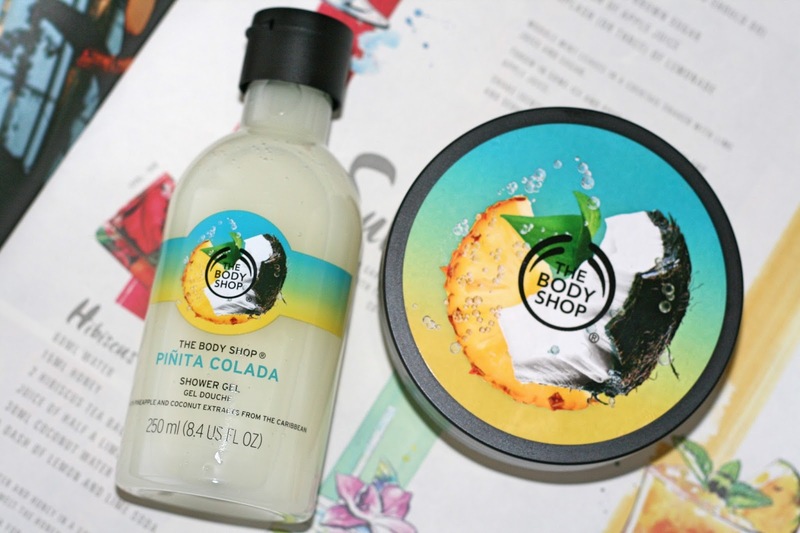 I love the song, I love Piña Colada cocktails, and I love The Body Shop's new Piñita Colada range. I was wondering why they chose to call it "Piñita Colada" and not "Piña Colada", but after some googling I found out that a Piñita Colada is the non-alcholic version of a Piña Colada, which makes sense, since there's no alcohol in bath products! The website says, "Brighten up your summer with The Body Shop Piñita Colada body care range. This irresistible summer scent evokes the aroma of freshly blended pineapple, coconut flakes, and refreshing coconut water." What more can one hope for? The range consists of a shower gel (R99), body sorbet (R125), body butter (R170), and a body scrub. In stores, however, you'll only find the shower gel, body sorbet, and the body butter. I was looking forward to trying out the scrub but the lady told me that we won't be getting that as there was an issue with the formulation of the product. I'm not 100% sure how true this is, but I'll update when I find out more. The shower gel is quite a thick gel-cream that smells like summer in a bottle. It's fresh and is the perfect mix between coconut and pineapple. It foams up nicely but doesn't leave your skin feeling dry and parched like some other shower gels do. The scent lingers on my skin but it's very light and non-offensive. I severely dislike the texture of the body sorbets, but it seems that they've now reformulated it and I'm happy to report that it's much less grainy and more easily absorbed by the skin. I still like the body butters more, so I picked up a body butter along with my shower gel. 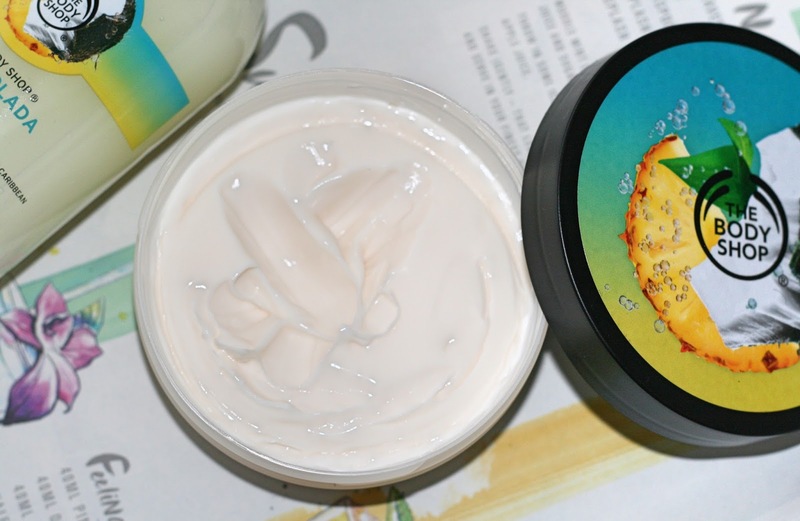 The body butter is rich and creamy but somehow feels different than the other Body Shop body butters. It feels to me like it's more creamy, yet lightweight enough to sink in quickly (no white residue that you have to keep rubbing in - my worst). My skin feels ever so slightly tacky after a minute or two, but that can be expected from any body butter. As it continues sinking into my skin I can feel my skin becoming soft and smooth without any tackiness. The smell is also simply divine and it lingers (more so than the shower gel), which I love. This collection is available for a limited time only, so if you want to try it out you better hurry. Have you tried this range yet? What did you think? Let me know in the comments section! I do love a good drugstore brand, and Wet N Wild is just that. Ever since they've landed on our shores a few years ago I have tried quite a few of their products and most were hits in my book. Today I'm going to show you a few new things that I picked up a few weeks ago. ColorIcon blush in "Pearlescent Pink"
This is the first Wet N Wild blush I've tried and I really like the texture and the colour. The texture is fine and very buttery. 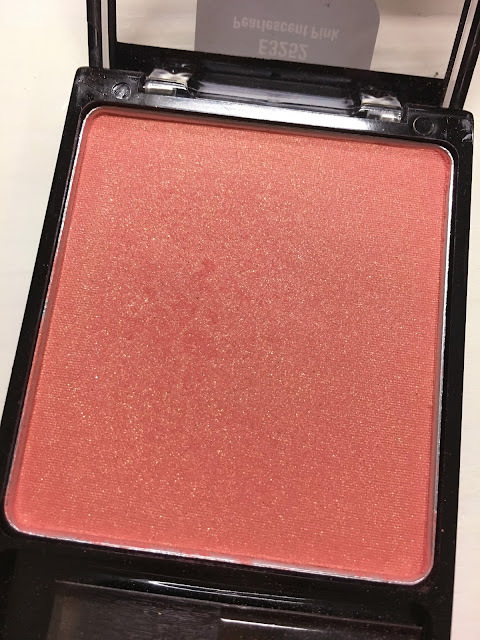 The colour is quite a striking orangey pink (it's almost the colour of a guava) with shimmer. 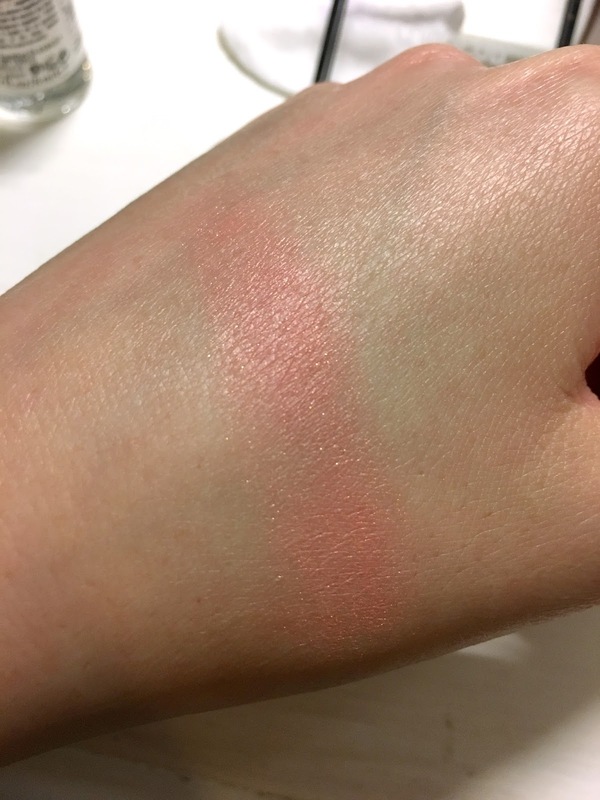 The blush applies easily and evenly, but the shimmer does tend to spread across my cheeks during the day. It's not a major problem and I think that I can combat that by using the correct primer, or by applying a cream blush of the same shade underneath this blush. I love Wet N Wild's eyeshadows, especially the palettes. They are super affordable and better quality than a lot of high-end brands. That being said, the quality of this eyeshadow palette isn't the best I've seen from them. 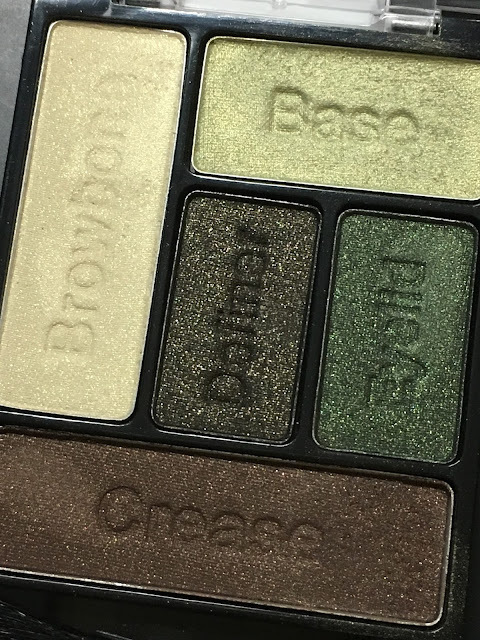 The colours are stunning: a metallic cream, a light metallic apple green, a mossy brown, a bottle green, and a rich chocolate brown. 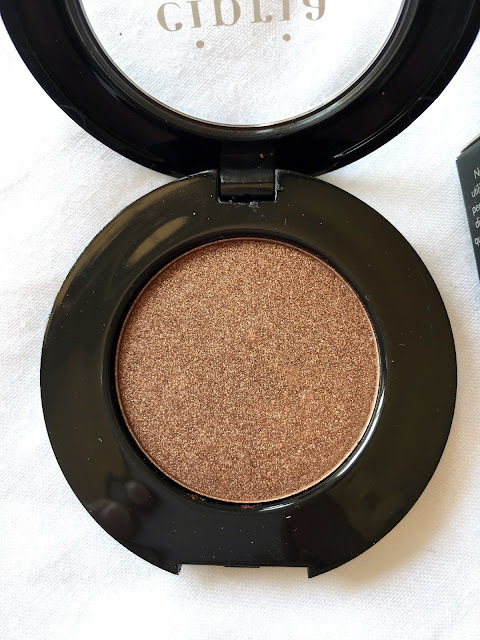 The shadows are buttery and quite pigmented, but they don't apply as smoothly and patch-less as the other WnW eyeshadows. I've also found the staying power to be not as good as their other shadows. The colours are, however, stunning and really pull a makeup look together. 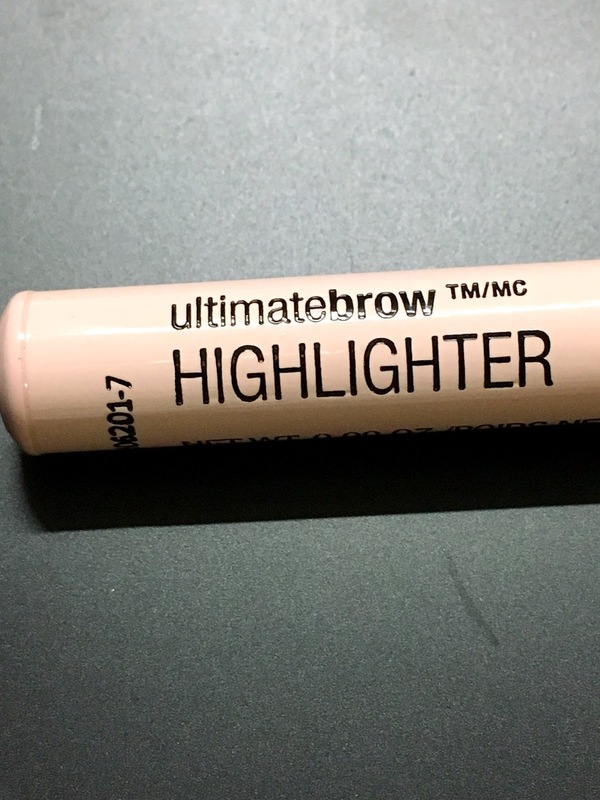 UltimateBrow Highlighter in "Highlight of my life"
This creamy white (with a slight pink tinge) pencil is to be applied lightly under the brow bone and blended out to create the illusion of light, thereby "lifting" the eyebrow. 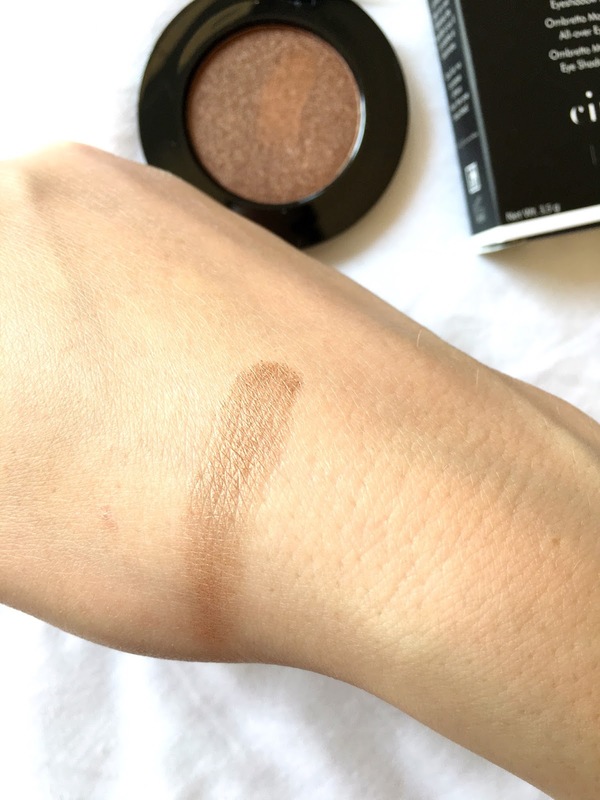 As can be seen it's incredibly creamy and applies easily, but the shade is much too stark for my skin tone. 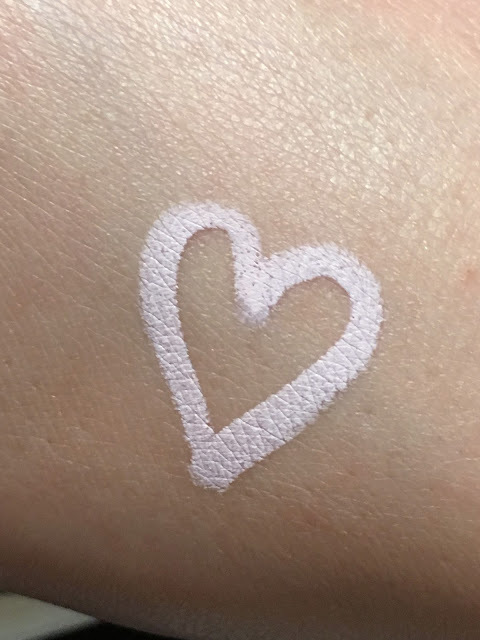 I can't remember if there were other shades, but this is much too pale. 1 Step Wonder Gel Nail Color in "Don't be jelly!" 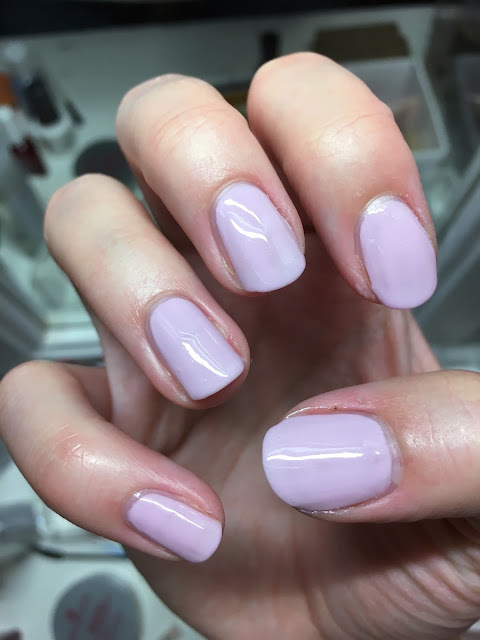 This shade is such a soft and pretty lilac with a very subtle shimmer, only detectable if you're looking at my nails from very close by. The brush is nice and wide which makes applying the polish a dream. A single swipe is enough to cover my entire pinky nail perfectly. 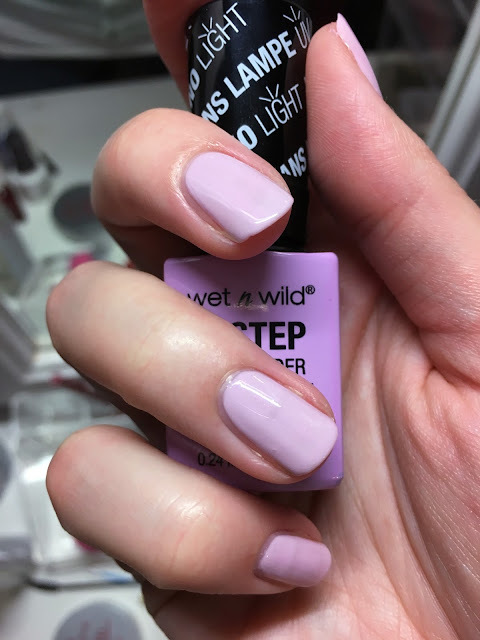 The formulation is creamy and I don't find that the polish applies streaky. I've also not seen any chips, bubbles, or gloopy ribbons. I've only just painted it so I can't comment on longevity just yet. 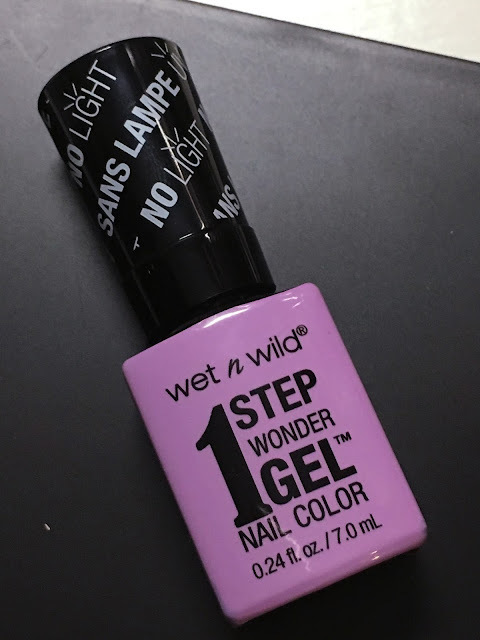 I'm thinking of buying more of the 1 Step Wonder Gel nail polishes and also the new eyeshadow primer which is apparently a reasonable dupe for the Urban Decay Primer Potion. 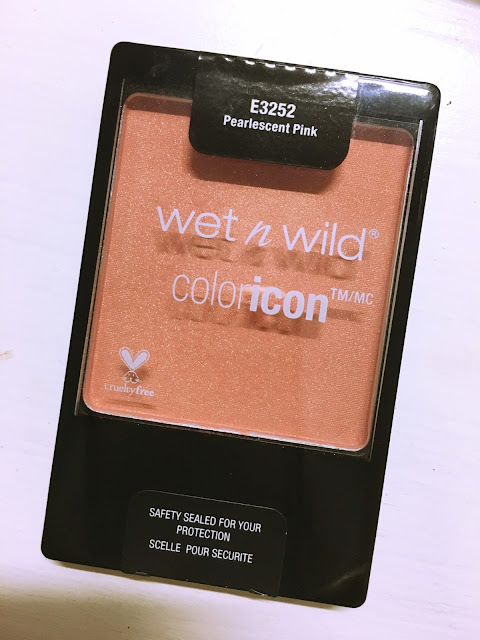 Which Wet N Wild products can you recommend? Let me know in the comment section! I've been thinking of doing a summer tag for a while, but with the drought and the horrid heat of last summer still on everyone's minds, it seems as if no one is doing summer tags! I did come across a nice tag on MakeupSavvy and decided that it's close enough to what I wanted to do. If you have a blog and you plan on also doing the tag, please leave a link in the comment section so that I can go read your answers. I love summer because there's nothing better than balmy summer evenings with light breezes, watching the sun set over the ocean, or being salty-haired and barefoot while eating ice cream. Summer holds so much promise, it's like you're supposed to be carefree and happy and everything seems lighter and better (sorry for the cheese!). 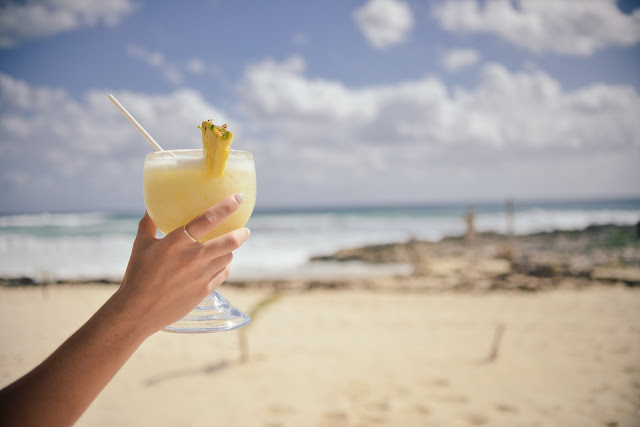 My favourite summer drink has to be long fruity cocktails with umbrellas and cherries, transporting me to tropical islands with tiki bars and palm trees. Since living in Pretoria, the husband and I go back to Cape Town each December for the Christmas holiday. 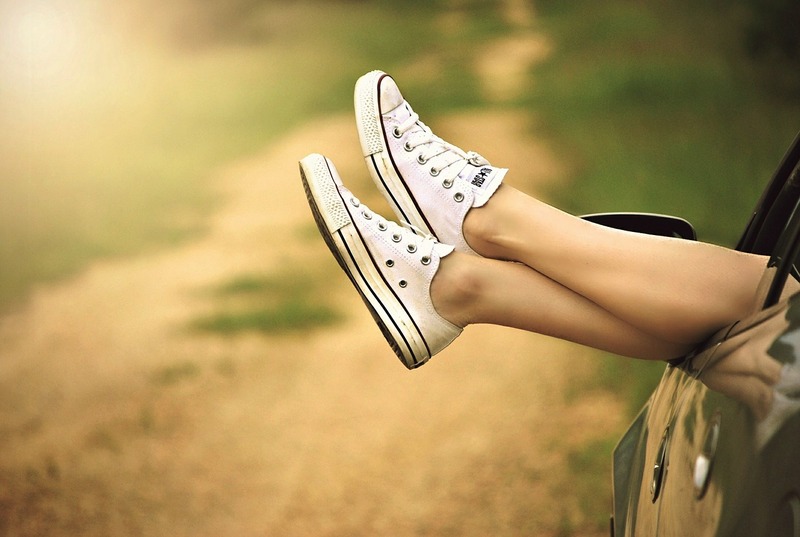 We normally try to go somewhere else just before that time just to relax a bit before the Christmas rush. My favourite place in South Africa to be during summer has to be the south Cape: Wilderness, Storms River, Nature's Vally (Tsitsikamma), and Plettenberg Bay. 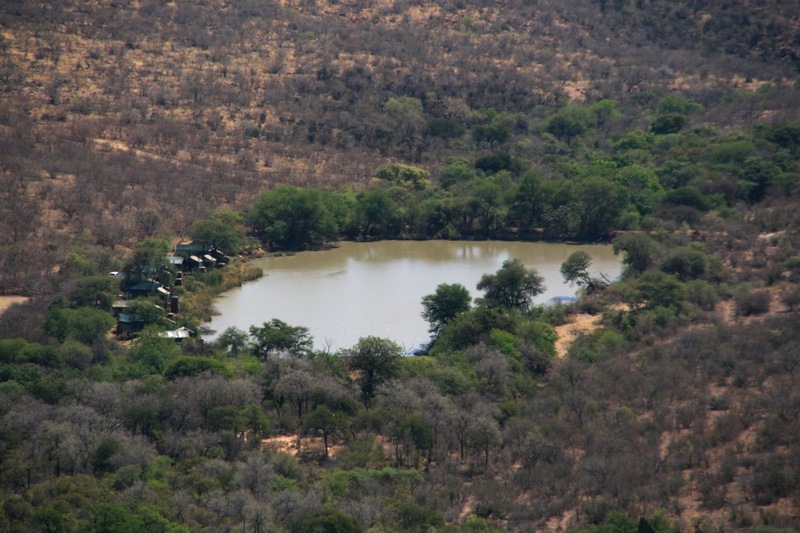 Last year we went to Wilderness for a few days before spending Christmas in George and New Years in Cape Town. Definitely dresses. Dresses and denim shorts are my go-to items for summer. I love short dresses as well as maxi dresses. I actually want to get two skirts, one midi and one maxi, but I haven't managed to find the perfect skirts yet. Sandals! I never wear closed-toe shoes in summer unless I'm going on a long walk in a rough terrain - it's simply too hot! I will wear ballet pumps during spring or autumn when it's too cool to have naked toes. I don't like going out in public with my hair up (it's weird, I know), but when I'm around the house or busy working I'll put my hair up in a messy bun. I sometimes find that I can't concentrate when my hair is in my face, especially when I'm hot! None, actually. 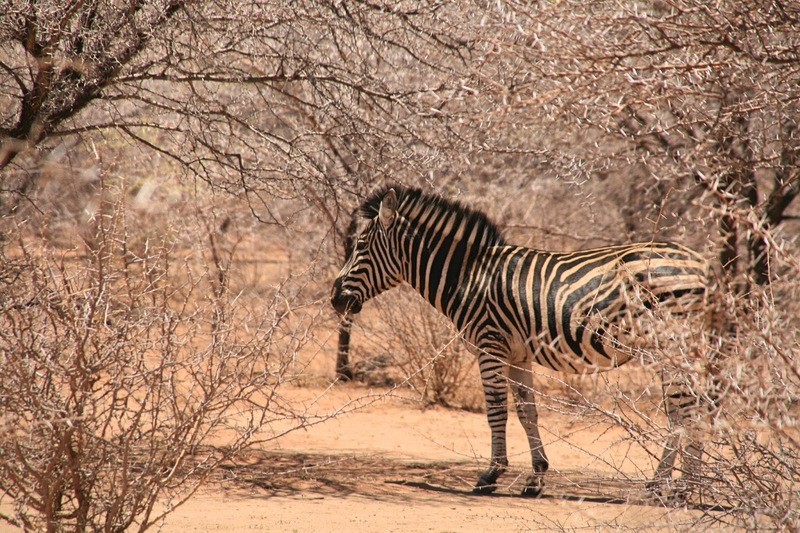 Maybe bold lips for a night out, but in summer it's just too much of a faff in the heat. Everything will anyway just melt off! Currently my go-to scents are Lacoste Eau de Parfum and Kiehl's Orange Flower and Lychee perfume. 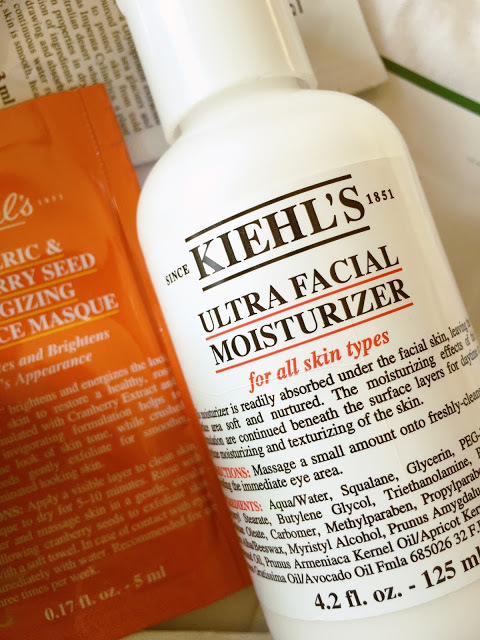 The Lacoste is fresh and fruity, while the Kiehl's is sweet and fresh. I like listening to good music all year round, so I don't pick my music by season, but rather on my mood or what I'm obsessed with at that time. Summer parties and braais, however, call for a certain type of music and currently I'm loving Beatenberg (SA band!) 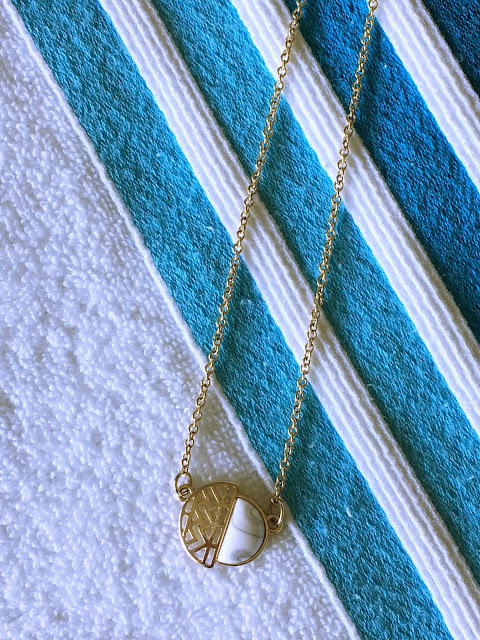 for cool summer tunes. I also love listening to Escape (The Pina Colada song) at this time of year. I mean, who doesn't love Pina Coladas...? I hope that you've enjoyed my summer tag. 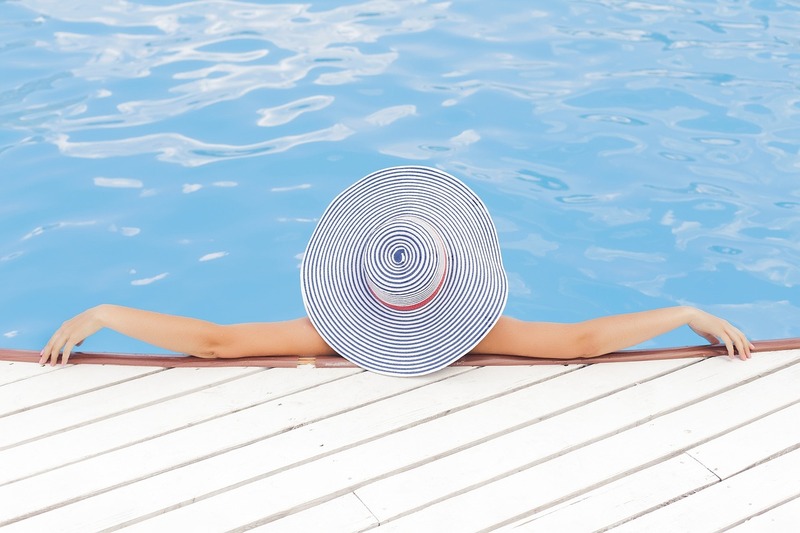 I don't know about you, but I'm now doubly excited for summer activities to kick in after writing this post! 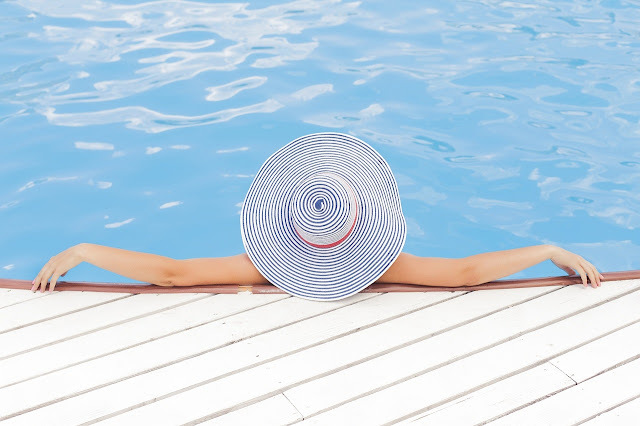 Leave me your favourite summer moments in the comments section and paste a link if you're also planning to do this tag. 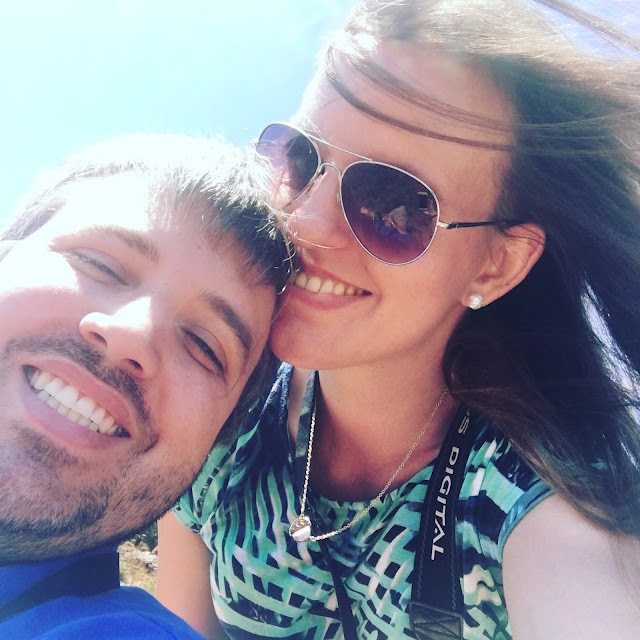 I feel like I haven't gone on holiday in ages (well, that is actually true), so I was very excited to plan a little getaway for the husband and myself in the second week of October. We wanted to stay in or near Thabazimbi so that we could visit Marakele National Park and that's exactly what we did. Thabazimbi is a small town and only recently got their own mall (Thaba Mall). 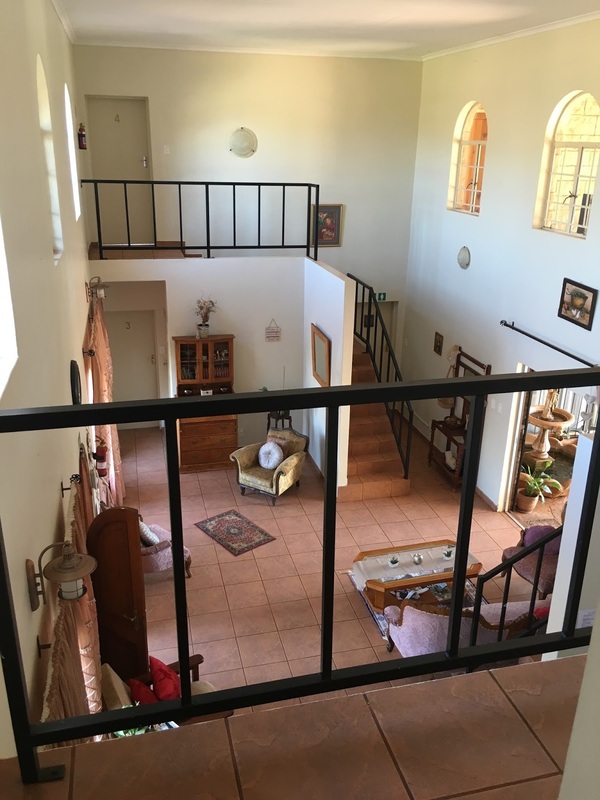 It doesn't have a lot, but there's at least a small Clicks (with a pharmacy), Pick N Pay, tiny Woolworths, Mr Price, Mr Price Home, and a couple of restaurants. That's usually the problem I have with staying in guesthouses: you're sorted for breakfast, but what do you do for dinner? We ate at the Spur, Ocean Basket, and Cappuccinos (I was quite surprised that there was a Cappuccinos!). 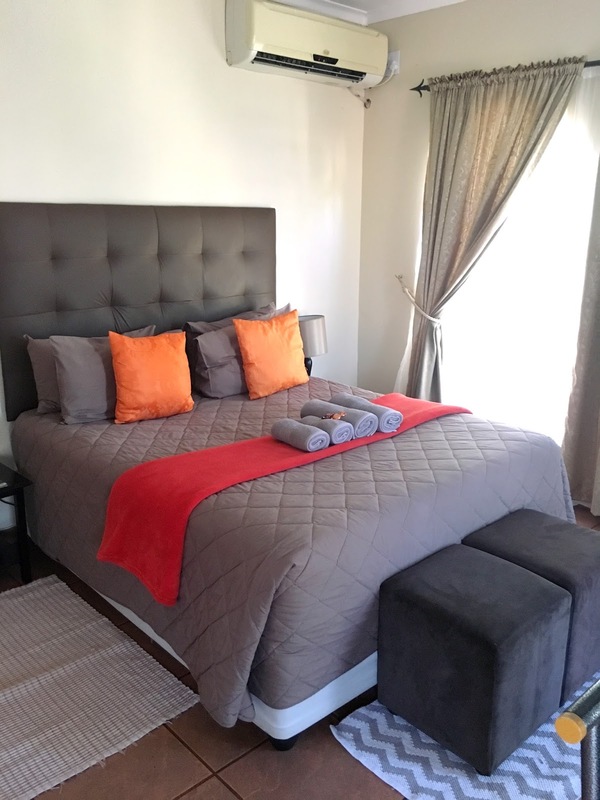 We stayed at Castle Guest House which is situated about three kilometres outside of town, and about 13 kilometres from Marakele National Park. 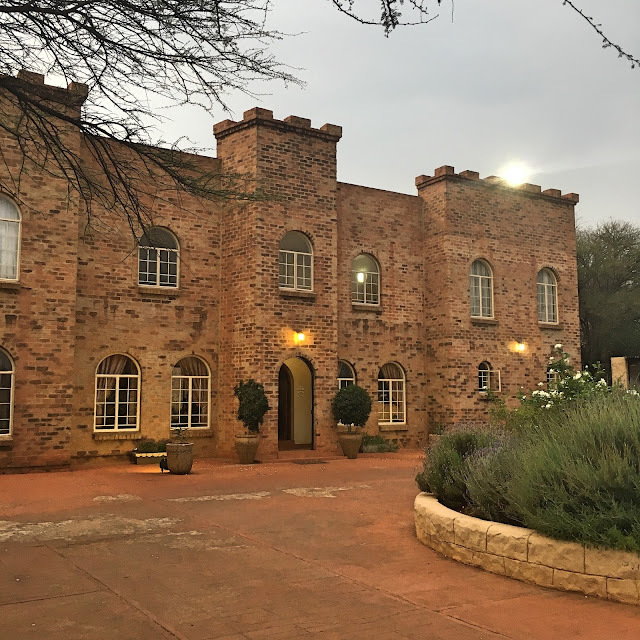 The main reason I chose this guest house is because it looks like a castle, I mean, come on! Unfortunately it's only the front that looks like a castle. 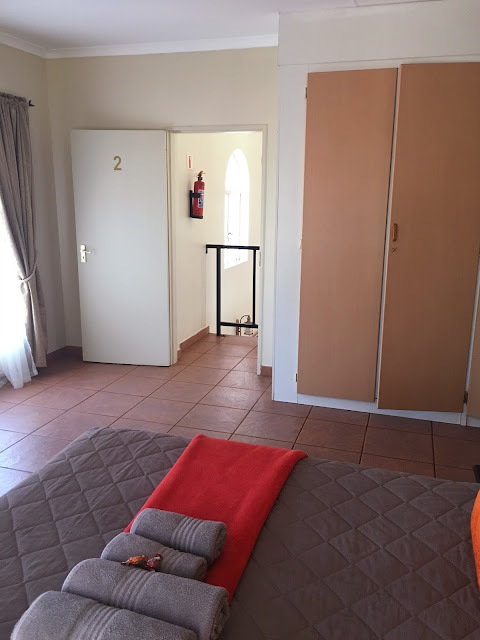 The room we stayed in was nice and big with a queen sized bed, full DSTV, airconditioning, wifi, lots of closet space, and a separate bathroom with a shower. The second day we were there the temperature was a whopping 38 degrees Celsius and the aircon wasn't working properly... Luckily the manager sorted it out for us and I think the aircon/extreme heat is what made me ill on Saturday evening and lead to me getting laryngitis. We were so excited to go to Marakele, as everything we read online seemed so promising. 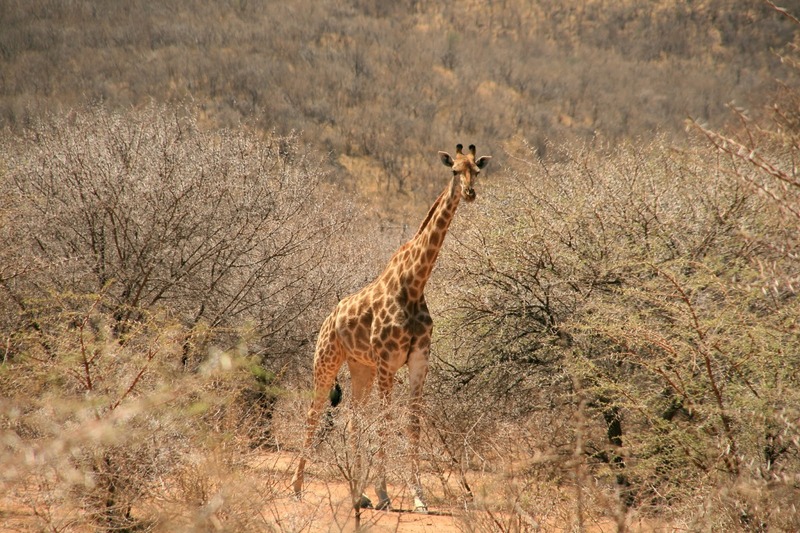 A big park less than three hours drive from us with the Big 5 as well as loads of other animal and bird species. What we didn't bargain on, however, is how dry it was going to be. 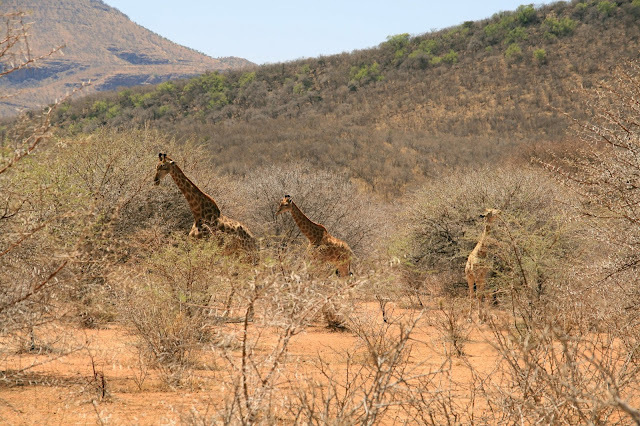 I don't know what their normal rain pattern looks like, but they haven't had rain since 2014... We drove around for hours and only managed to see giraffes, zebras, and an assortment of bucks. The day after that we went back early in the morning before breakfast, but that didn't prove to be any better. Apart from the heat and the absence of rain, Marakele is a huge park with not too many roads, thus there are lots of areas where the animals can be where we simply just can't see them. The views, however, are quite spectacular. 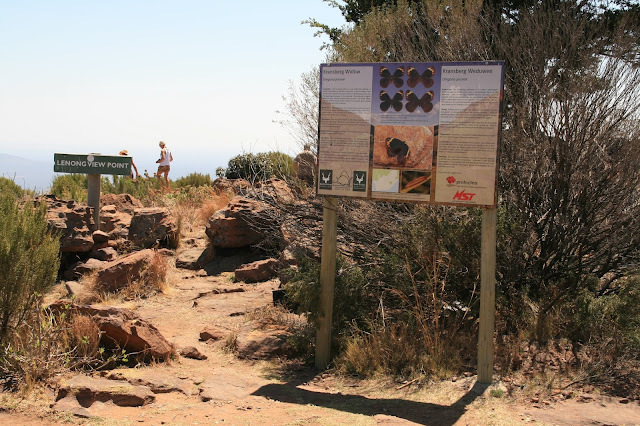 There's a long winding uphill road that leads to the most magnificent views over the Marakele from the Lenong view point. 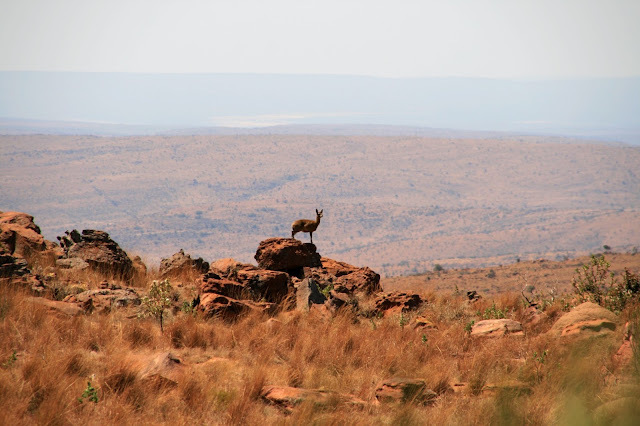 That alone makes it worth going to Marakele, in my opinion. 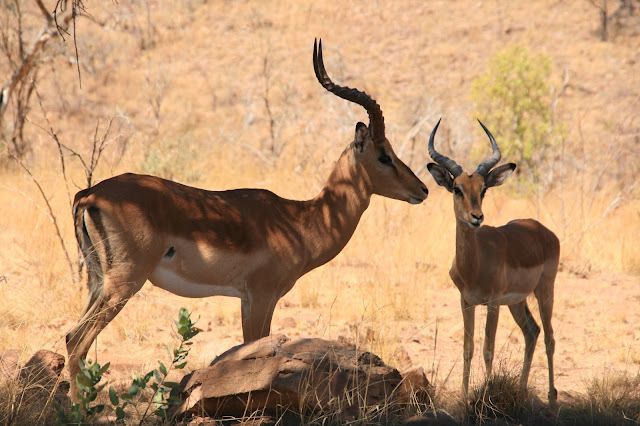 Have you ever been to Thabazimbi or Marakele? What were your thoughts? Let me know in the comments section. 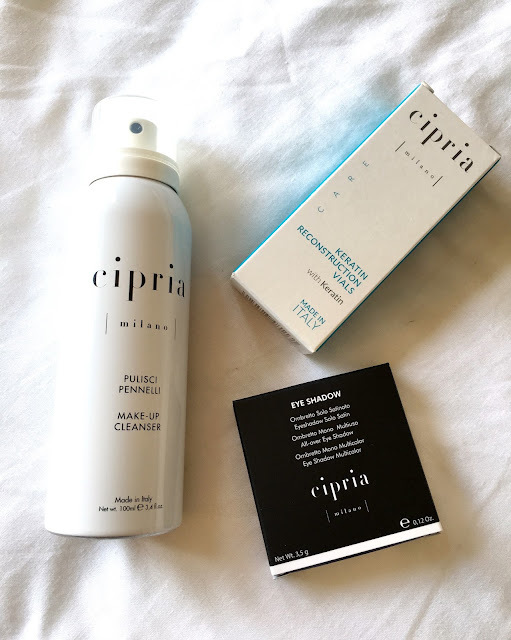 I have heard of Italian brand Cipria Milano before, but I've never tried any of their products. When I saw that they opened a store in the Mall of Africa, I went browsing. 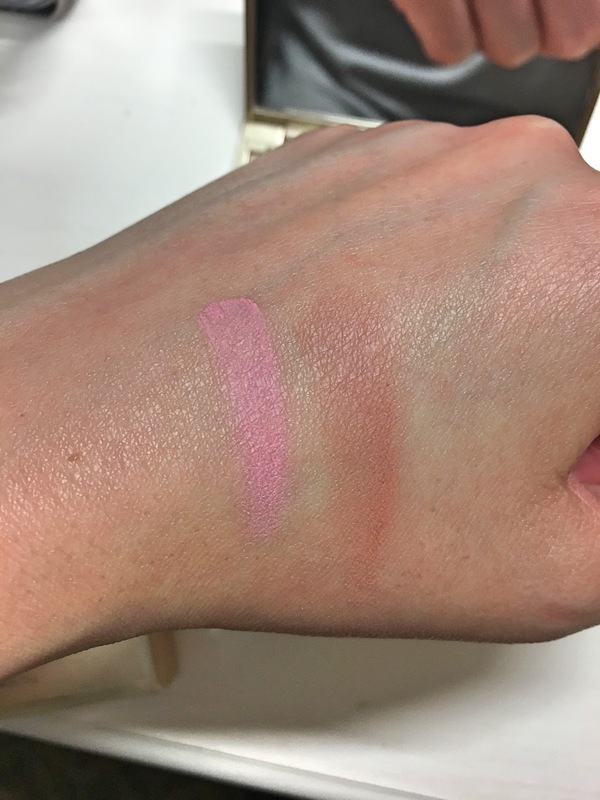 What immediately caught my eye was the fact that you could swatch and play with every single product in the store. Nothing was off limits. The lipstick and eyeshadow displays made me feel like a kid in a candy store! They have a lot of single eyeshadows, as well as two eyeshadows in a pan, and three eyeshadows in a pan. 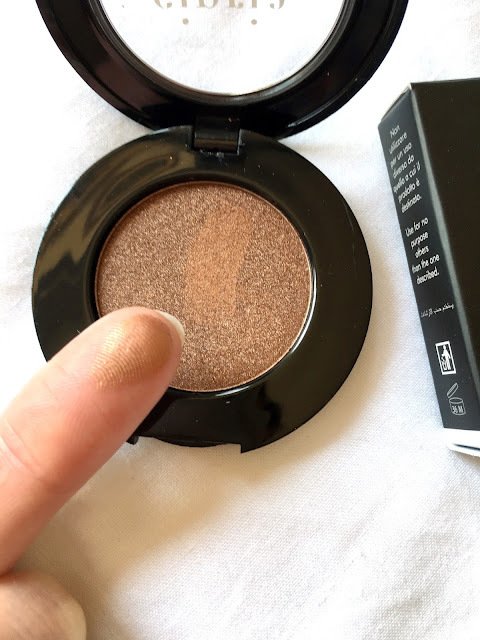 I settled on this single eyeshadow and as you can see it's quite big! 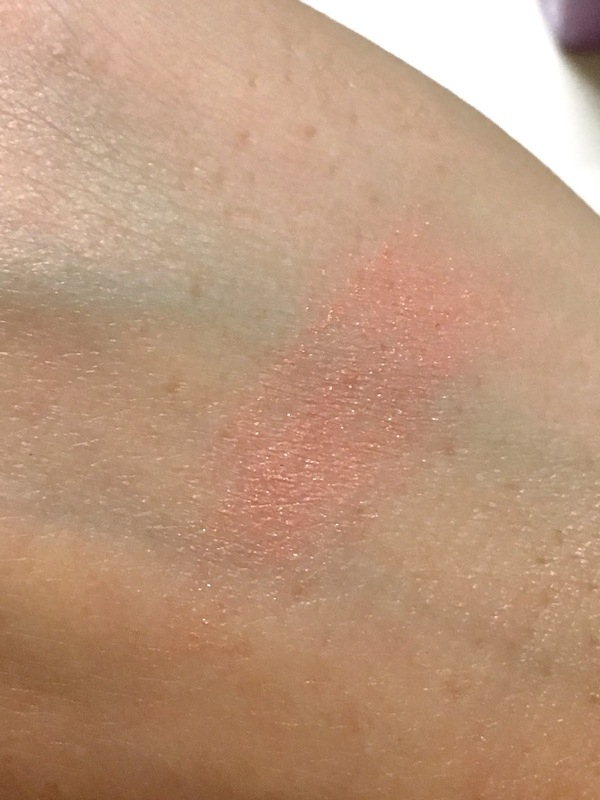 The eyeshadow is buttery and seems to be quite pigmented when swatched. The colour is a stunning rich golden brown and the colour is quite metallic, without containing glitter. I was very intrigued when I saw this product. It's a brush cleanser in a spray can and is to be used for spot-cleaning. You spray it onto the bristles of dirty makeup brushes and then wipe the brushes on tissue paper or a cotton round. This is the product that I'm looking forward to trying the most: a keratin treatment that comes in two glass vials. 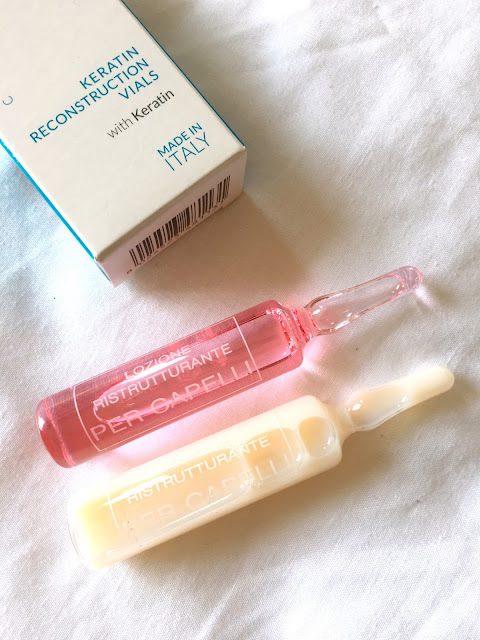 As far as I understand you have to mix the contents of the two vials and then apply it onto your hair after shampooing. I can't wait to use this! 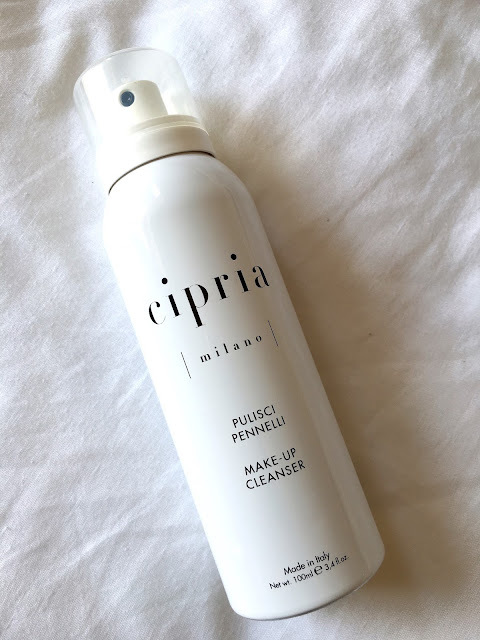 As far as I know there are Cipria Milano stores in the Mall of Africa, Sandton City, and Cape Gate (Brackenfell - my home town!). Have you ever bought anything from Cipria Milano? Let me know so that I can check it out next time I'm there. Also let me know which of these products you'd like to see an in-depth review on.